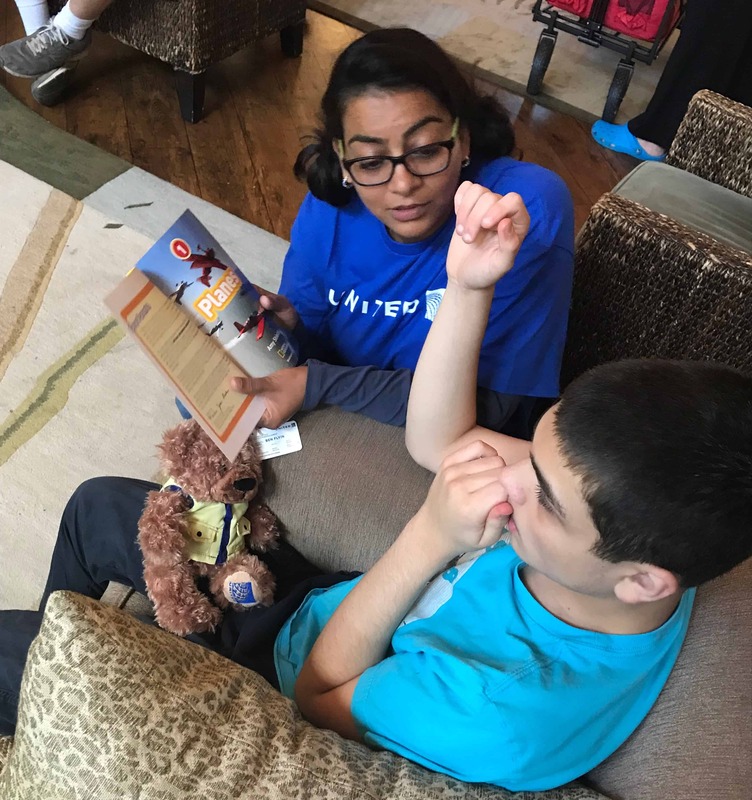 Jill’s House was grateful to host a group of employees from United Airlines, who gave each of our kiddos Ben Flyin, a friendly teddy bear they can take on all their travels! The kids were thrilled to snuggle up with their new friend, Ben! We are deeply grateful to our friends from United for brightening up our weekend with the teddy bears and for giving our kids a day full of smiles. Jill’s House was grateful to host a group of employees from United Airlines, who gave each of our kiddos Ben Flyin, a friendly teddy bear they can take on all their travels! We are deeply grateful to our friends from United for brightening up our weekend with endless smiles.